Located mere moments from downtown Santa Barbara, Montecito is one of California’s most esteemed coastal neighborhoods. Its distinguished residents find the community quaint, quiet, and overwhelmingly beautiful. Indeed, the natural boundaries of the Pacific Ocean and Santa Ynez Mountains not only serve as delightful scenic backdrops, but also assure against over development and swelling population. Homeowners have preserved Montecito’s pastoral qualities through efforts to maintain narrow oak lined lanes, underground utilities, and advertisement free streets. In stark contrast to other swollen Southern California townships, Montecito possesses a single stoplight controlled intersection. The absence of concrete curbs and sidewalks create a bucolic charm not easily overlooked. 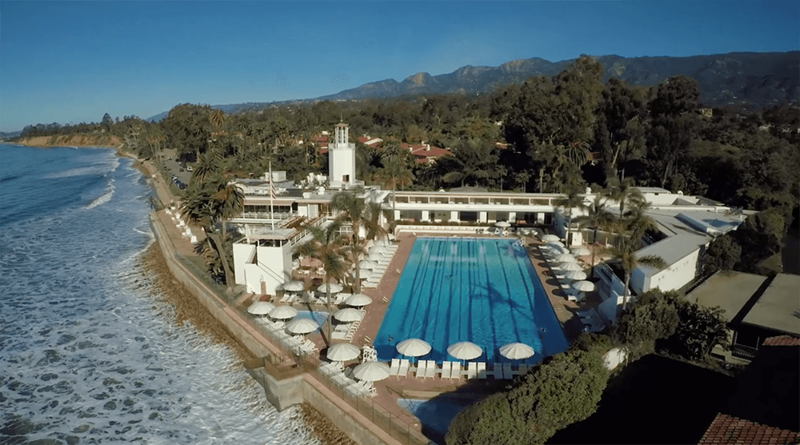 Perhaps it is the area’s rich history, dating back to Spanish colonialism in the 1700s, or simply the unmistakable tranquility one derives from its elevated, island studded vistas that make Montecito a town worthy of careful sustention. A favorite vacation destination at the turn of the 20th century for wealthy American names such as Clark, DuPont, McCormick, and Rockefeller, Montecito’s choice hillocks soon became the sites upon which such families constructed sumptuous summertime estates. Montecito Village and Coast Village were born to supply the new inhabitants, while undulating golf courses, shady tennis courts, and meandering bridal paths served to entertain them. The wealth that followed these barons provided the auspices under which eminent architects like Frank Lloyd Wright, Bertram Goodhue, and George Washington Smith exercised their talent. During Montecito’s flourishing golden age, these visionaries constructed the Italian hilltop villas and Colonial beachside mansions which have become so iconic of Montecito’s present grandeur. Driving down its serene streets, past ivy crossed masonry and picturesque estates, one simply won’t experience an appropriate sliver of Montecito allure. A visitor might dine at cafés noted for impeccable flavor and service, peruse the neighboring boutiques and galleries, stroll the beach in the footsteps of prominent names in film, finance, and philanthropy, and still not grasp a complete appreciation of the community. To comprehend the totality of Montecito’s mystique is to submerge oneself within it. From beach condominium to hilltop manor, all addresses share one trait: a contribution to a neighborhood greater than the sum of its homes. 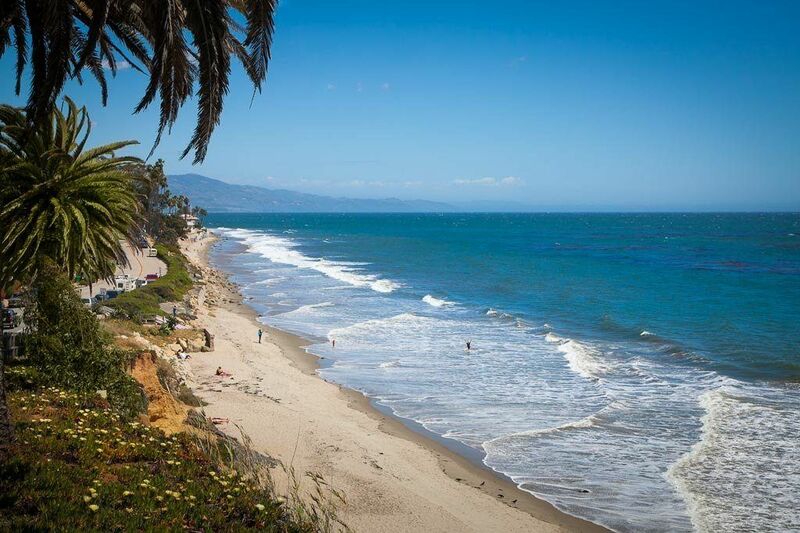 From its sandy shores to its beckoning foothills, Montecito is breathtaking, florid, rustic, and peerless. And residents may be the only ones whom stand a chance at thoroughly relishing the depths of these resplendent characteristics.